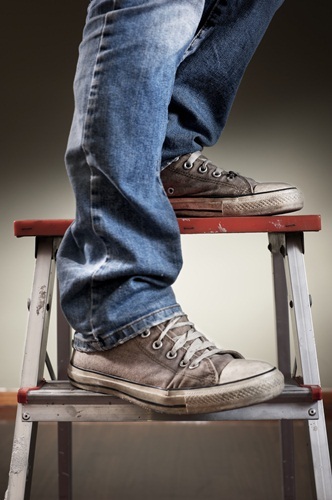 See the Report - Ladder injuries in NSW produced by ITIM for more information. ITIM seeks to reduce the number and severity of injuries from ladder falls in the home environment through a ladder safety awareness project in collaboration with Monash University. Development of a micro website acting as a portal for ladder safety information. Update of current ladder safety awareness information.